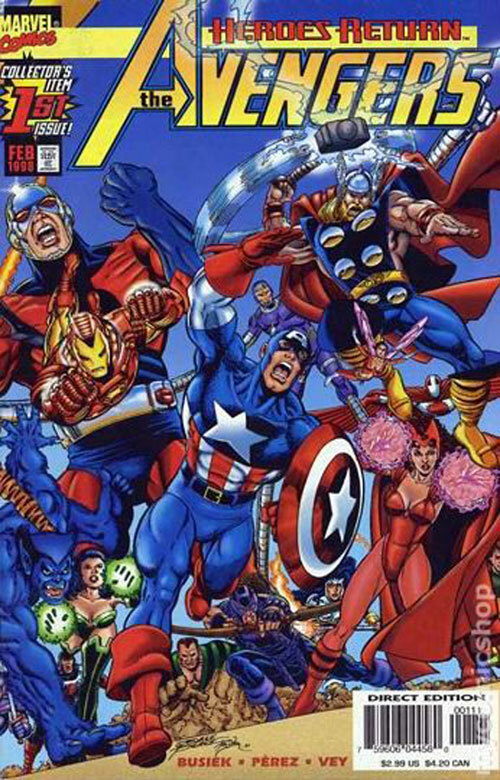 Labeled Earth's Mightiest Heroes, the Avengers originally consisted of Iron Man, Ant-Man, the Wasp, Thor, and the Hulk. The original Captain America was discovered, trapped in ice (issue #4), and joined the group after they revived him. 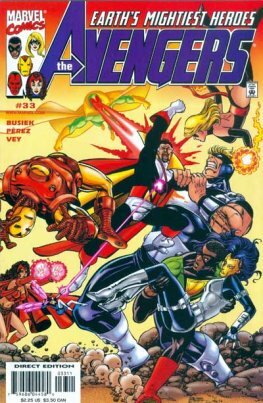 A rotating roster became a hallmark, although one theme remained consistent: the Avengers fight "the foes no single superhero can withstand." The team, famous for its battle cry of "Avengers Assemble! ", has featured humans, mutants, robots, aliens, supernatural beings, and even former villains. 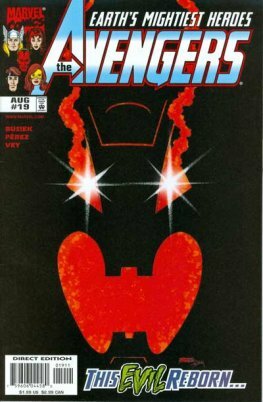 The 2012 live-action feature film The Avengers, directed by Joss Whedon, set numerous records during its box office run, including the biggest opening debut in North America, with a weekend gross of $207.4 million. A second Avengers film titled Avengers: Age of Ultron is set for release on May 1, 2015.